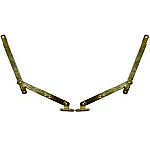 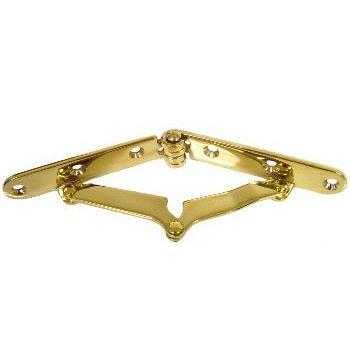 Economical brass plated steel hinge and support for slant top desk lids. 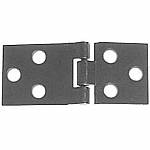 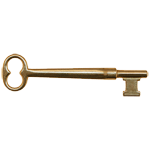 Being made of plated steel makes these hinges more durable and much cheaper than their solid brass counter parts. 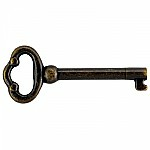 This item is $9.78 when your order exceeds $250 before shipping in qualifying items.